Audrey on NY1 for 2015! QUEENS LIT! has been one of the strongest forces in my life.. i feel so lucky to have had the opportunity to come back to NY1 (after my first interview about the Queens Literary Town Hall in 2013) to not only touch on the Queens, NY literary community, but also to discuss my new book, “TRAVERSALS” !!! 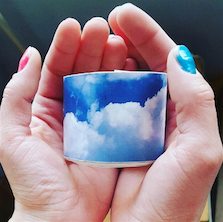 if you’d like to learn more about the literary opportunities available in Queens, please check out the list i put together: TINYURL.COM/QUEENSLIT! it features reading series, writing workshops, discussion groups, publishing opportunities, and so much more – these are the true movers & shakers in the borough and if you want to dive in, share your work, and meet other writers or lit lovers, this is the place to do it! 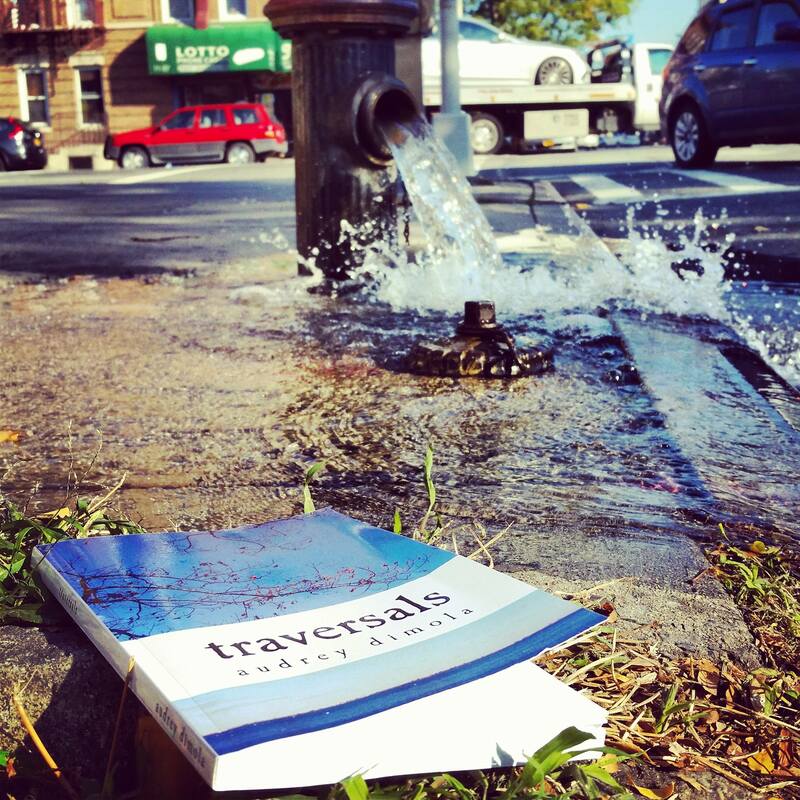 and of course, if you’d like to find out more about “TRAVERSALS,” all the info is right here. thank you so much to NY1 and rocco for having me back! 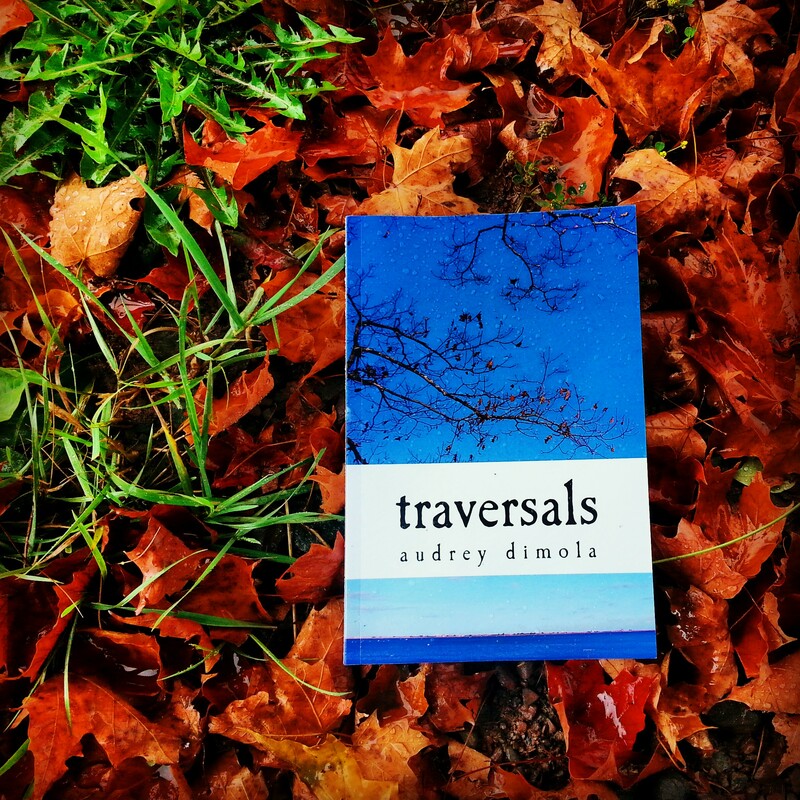 The day is finally here..
My second collection of poetry & prose, TRAVERSALS, meets the world. CLICK HERE to order a signed & dedicated copy directly from me, securely via PayPal (please note you do not need to have a PayPal account). If you would rather not use PayPal, you can buy an UNSIGNED copy directly from Amazon HERE. OR if you’re in the Astoria, Queens area, you can pick one up from the Astoria Bookshop! 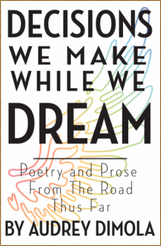 174 pages of original poetry & prose! if you can’t move, let the breath move..
if you can’t be the ship, be the oar. if you can’t be the oar, be the compass. i will not waste this day like all the others. From the author: A series of events in my life that began in that Fall of 2011 spurred it on. It was unavoidable. I lost my beautiful firecracker of a Nana and then my longest relationship, left my solid job, and then met the explosive muse who struck the arc of TRAVERSALS. And it went on after that – dazzling highs and startling lows, wildness and bewilderment, adventures with beautiful souls I will never forget. That’s what TRAVERSALS chronicles, what gets left behind and how we honor what we have experienced – the people we’ve loved, lost, suffered with, and let go; the brave hearts in the trenches beside us; the ones that breathe new life into us; the ghosts we are haunted by and the ghosts we become in the lives of others.. At the end of the day TRAVERSALS is really about the resiliency of the human heart – trusting the process, trusting the journey when it comes to life and art. 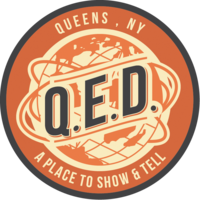 And if you’re in the NYC area, please join me for the BOOK LAUNCH & PERFORMANCE PARTY at the brand new Q.E.D. venue in Astoria, Queens! 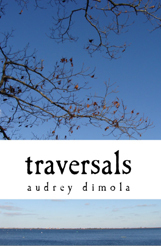 Join Queens-born poet/performer/firecracker Audrey Dimola as she celebrates the release of her second collection of poetry & prose, TRAVERSALS. Known for anything but perpetuating the traditional reading format, you can count on an interdisciplinary love-fest, semi-inappropriate jokes, and tales of the triumph of the human spirit. Talented friends of the poetic, musical, and dancey variety will be on hand to perform and debut special collaborations (and books will be for sale, of course! ): Poet/singer Valerie G. Keane, dancer/choreographer Kymberly Nolden, musician/actor/dancer Jacob Horstmeier (with violinist/singer Margaret-Ellen Jeffreys! ), poet/musician Marc Montfleury & playwright/musician Tyler Rivenbark combine powers with Audrey herself for an evening both fun and heartfelt. RSVP at the FACEBOOK INVITE! It has been messy. It has been beautiful. It has been EVERYTHING. “TRAVERSALS” is coming.. And so soon. Very lucky to have been featured in the Queens Courier & LIC Courier Magazine (see above) with an interview about it – read it here! It’s nearly the anniversary of the beginning of “TRAVERSALS” – next month back in 2011, it all changed. And changed again last year, November 2013. This is my way to honor it all. To make sure I don’t forget, even the things it hurts to remember.. The official release – signed copies from me via PayPal OR select online/local retailers is on 11/3/14. We are going to have SO MUCH FUN in the brand new Q.E.D. 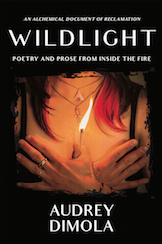 space for the book launch & performance party in Astoria with music, dance & poetry on 11/13/14 – please join us if you’re in the area! Please share this milestone with me.. And if you have work you’ve been meaning to get out there – MAKE IT HAPPEN. FIND A WAY. MAKE IT WORK. There’s no time like the present to free yourself, your work, your words, your art, your expression. Self-publish. Send it out. Write it on the walls. Leave it in the streets. Read it to a crowd. Show it to one other person. 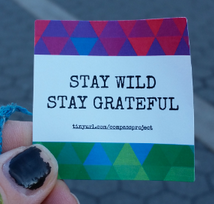 Don’t let deadlines, submissions, gatekeepers, rejections, or your own schedule scare you. Just take the steps to SHARE. IT. NOW.